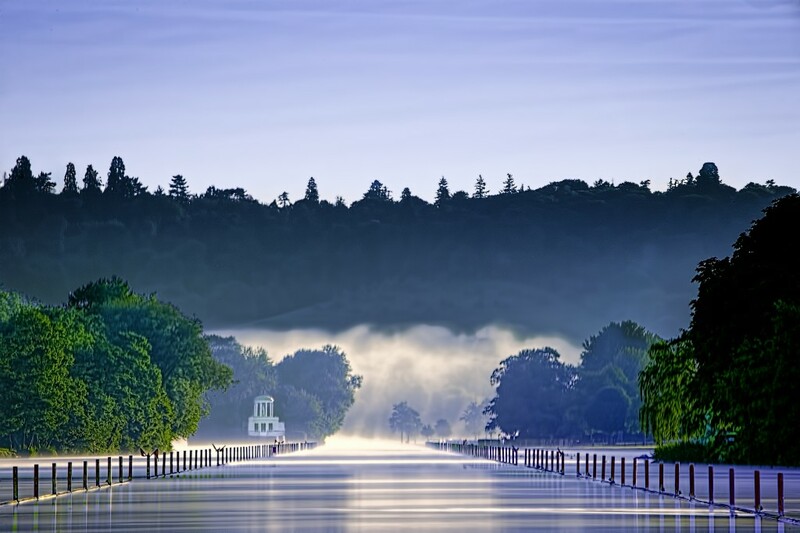 Henley on Thames is one of the most beautiful towns in England, recently voted by The Times as one of the best places to live in the English countryside and by Housesimpleas one of the friendliest places to live in Britain. The town is also a regular winner of RHS Britain in Bloom medals and will be the UK’s sole representative at the 2014 European Entente Florale competition. Henley’s riverside location, surrounded by a Chiltern landscape of wooded hills and green fields, lends itself to relaxation, long lunches and quirky shopping. There’s a pub where Charles I drank, an ancient Chantry house, a butcher that smokes his own meat and independent shops still offering the personal touch. But it’s not just beautiful, Henley knows how to throw a party. 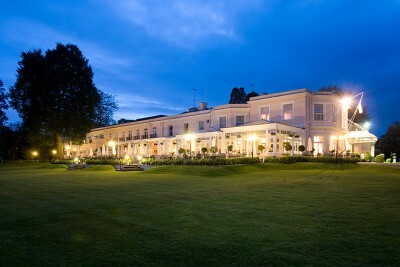 It has an international reputation earned over 175 years by the world’s greatest rowing regatta; Henley Royal Regatta.  The town splashes out with the ‘joie de vivre’ of the summer arts festival and gets into the groove with ’80’s music festival Rewind. 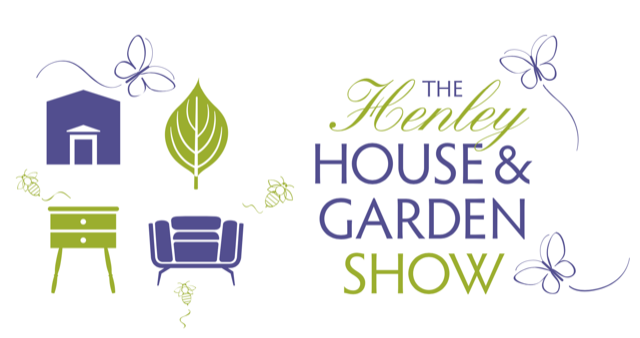 In fact Henley is a town of many festivals including our own House and Garden Show, offering a series of world class events to delight visitors and residents alike. 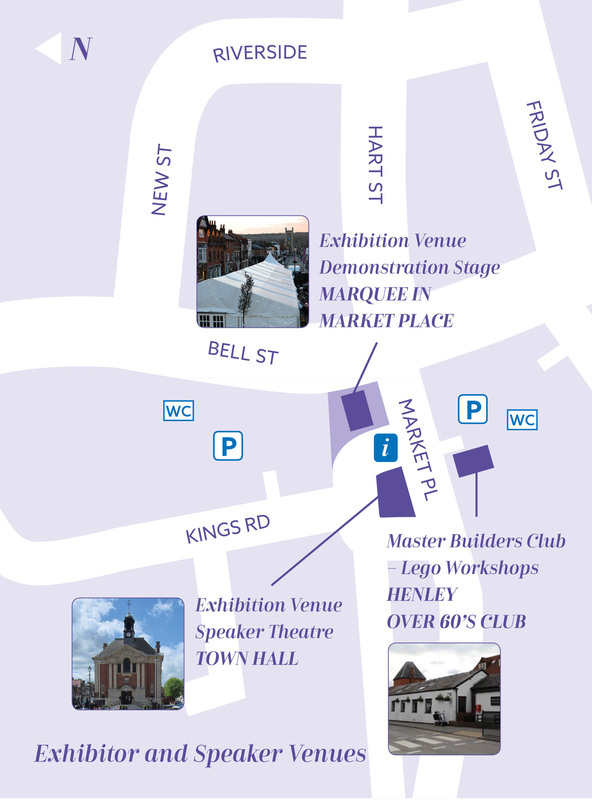 Henley’s historic heart sits just a few strides from the River Thames. The main street has many Georgian frontages covering older buildings and among the 300 buildings within the town designated ‘of special architectural or historical interest’ are St Mary’s Church, the Town Hall, Market Place and the 18th Century stone bridge. If you’re hungry or thirsty or just wish to enjoy the ambience of the town the paved market place offers a number of cafes offering outside seating while in the compact town centre there are numerous refreshment opportunities including locally run tea shops and cafes plus a host of well know restaurants and wonderful pubs some of whom brew their own ale. 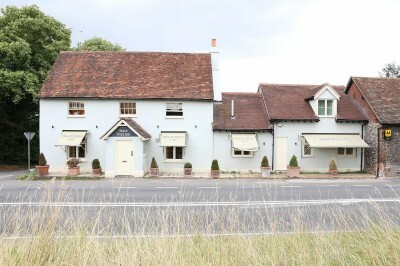 Further afield there are award winning restaurants and pubs in many of the surrounding villages. Fundamentally Henley on Thames is a town dedicated to enjoying the river, even in winter it makes a fabulous place for a short (or long) walk along the towpath to either Marsh or Hambleden Lock. 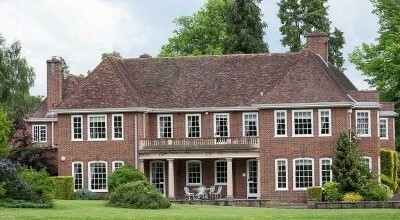 The Phyllis Court Club is situated on the borders of Oxfordshire, Berkshire and Buckinghamshire near the town centre of Henley on Thames, with 18 acres of picturesque lawns that sweep down to the river Thames. Fawley draws you in the minute you drive through the wrought iron gates. A sweeping driveway leads through stunning parkland and grounds.